Great colourway or greatest colourway? 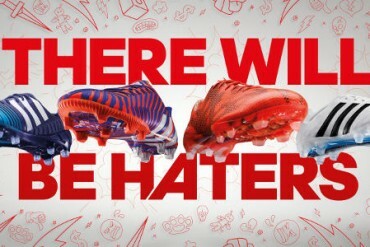 adidas start a new year for the Predator Instinct with the sharp new look and an iconic palette. 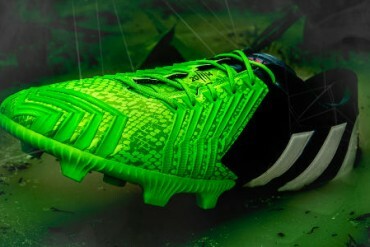 There’s something strange in our neighbourhood… and it’s the adidas Predator Instinct Supernatural in Blue / White / Solar Green. 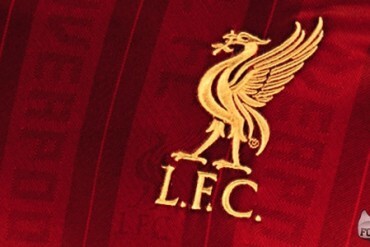 Check ’em, here. 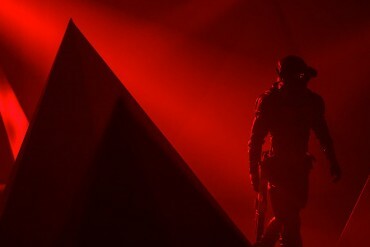 We brave adidas Predator Instinct: The Game’s gambit of hunters, lasers and mazes to bring you the goings on at adidas’ biggest event to date. 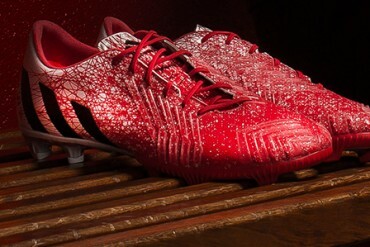 adidas’ World Cup Predator is ready to hit the pitches of Brazil – we take a look at the key features and new tech that make the adidas Predator Instinct one to watch this summer. 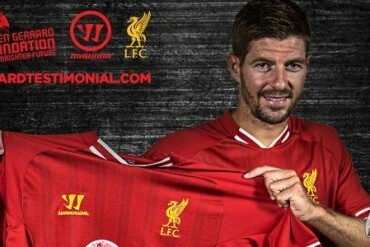 Liverpool kit supplier Warrior has created 630 unique shirts bearing the Steven Gerrard Foundation logo to be auctioned off online. 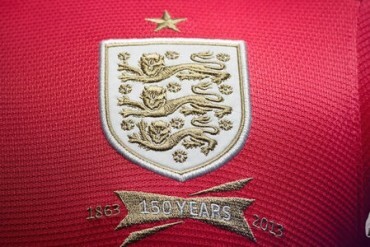 England go back to their iconic red changekit for the 2013 away shirt from Nike. 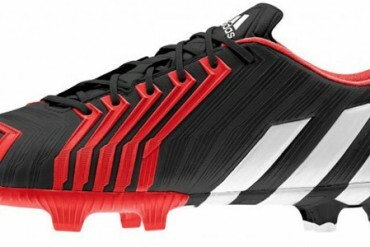 The concept remains the same, but the execution is different – see what adidas have changed on the Predator LZ II. 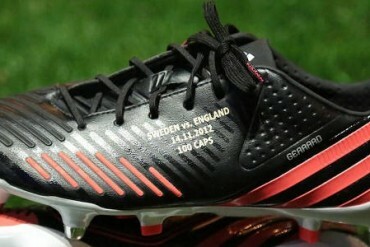 Stevie G will be the first to wear the Predator LZ – Black / Red / White as England take on Sweden! 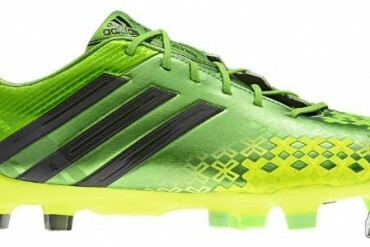 adidas unleash the Predator Lethal Zones in a slightly more subtle colourway for the new season.